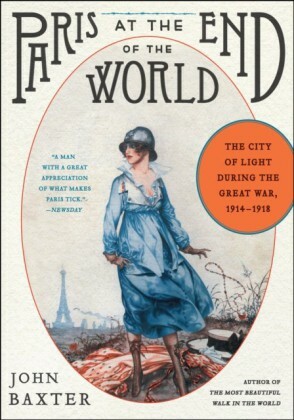 For more than a century, pilgrims from all over the world seeking romance and passion have made their way to the City of Light. 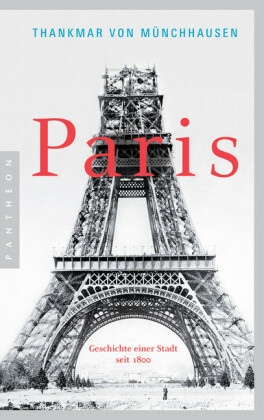 The seductive lure of Paris has long been irresistible to lovers, artists, epicureans, and connoisseurs of the good life. 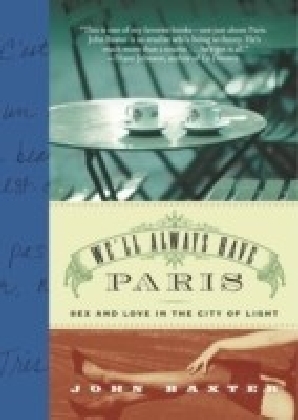 Globe-trotting film critic and writer John Baxter heard her siren song and was bewitched. 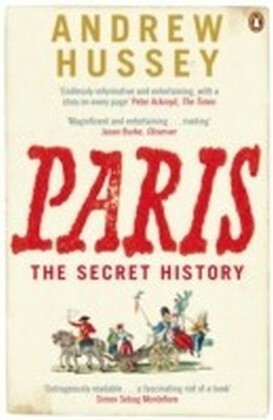 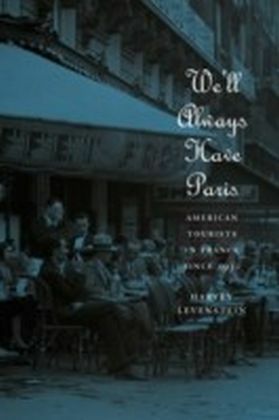 Now he offers readers a witty, audacious, scandalous behind-the-scenes excursion into the colorful all-night show that is Paris -- interweaving his own experience of falling in love, with a delightfully salacious tour of the sultry Parisian corners most guidebooks ignore: from the literary cafs of Hemingway, Fitzgerald, and de Beauvoir to the brothels where Dietrich and Duke Ellington held court, where Salvador Dali sated his fantasies, and Edward VII kept a sumptuous champagne bath for his favorite girls.